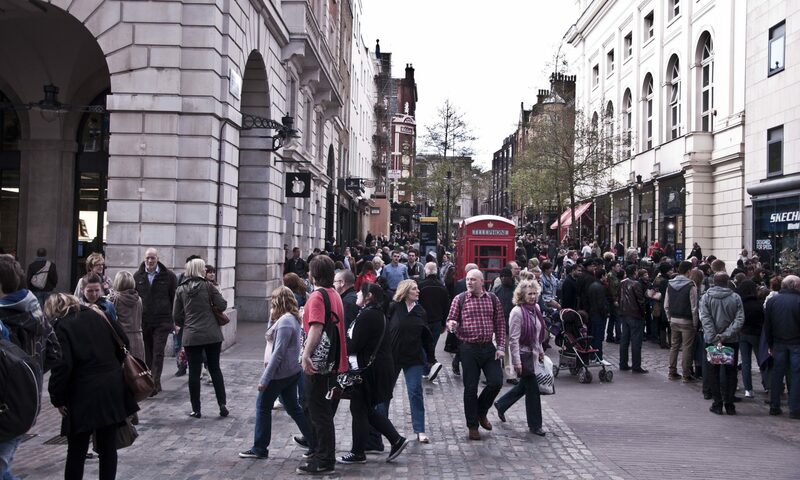 London Living Streets wants every street in London to have a ‘parklet’, or a miniature park using a car parking space on the roadway. Parklets provide spaces for people to interact, to rest, for children to play, for greenery, bike parking and other commercial and community uses. Living Streets wants to establish a protocol that allows residents to apply for a ‘parklet permit’. This will allow it to become a scaleable programme, managed and funded by communities rather than councils. 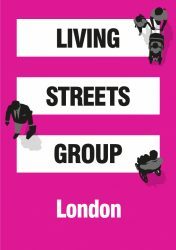 Contact London Living Streets if you want to get involved. For existing examples, read about Brenda Puech’s parklet in Hackney. Parklets provide rest points every 50 metres. This is critical for older, pregnant and disabled people to be able to walk outdoors, and visit shops and amenities. Footways are usually too narrow to walk on, let alone provide space for regular seating. They provide a community focal point, bringing communities together and facilitating community interaction. This will reduce social alienation, isolation and mental health problems for some in the community. Parklets can green and enliven streets, instantly adding colour, plants and enjoyment to the street. Non-car owners currently have no stake in their street. It is car owners who are out washing their cars. Providing space for parklets will allow all residents to go out onto the street to clean, maintain and use the space. Well-designed parklets on quiet streets can provide a secure place for smaller children to play together and read outdoors. Parklets could also provide gym and other exercise equipment. Parklets can also provide essential space for people to park their own, or dockless, bikes. a shelter from the weather. Establish a protocol to allow residents to apply for a ‘parklet permit’ in a similar way to the ‘playstreets’ programme. This will enable this to be a scalable programme, rather than relying on limited taxpayers funding which would considerably restrict expansion of parklets. Allowing residents to apply for and create their own parklet will harness people’s creativity and resources, and allow them to invest in the public realm. This can be done without burdening the tax-payer other than the cost of regulating the programme and subsidizing parklets in lower income areas. Lobby TfL and boroughs who are willing to experiment – Camden, Southwark, Hackney, Walthamstow – especially those with Liveable Neighbourhoods funding. Start a petition to allow ‘parklet permits’.